ZDP Series Double Disc Refiner is used for beating and improve the beating degree of pulp to satisfy the paper making demand. 1.It can be equipped with variety tooth refiner plate. 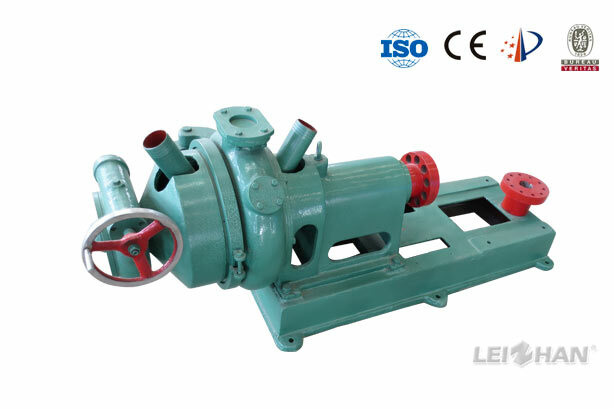 2.Suitable various raw materials like wood pulp, chemical pulp, mechanical pulp and waste paper pulp.